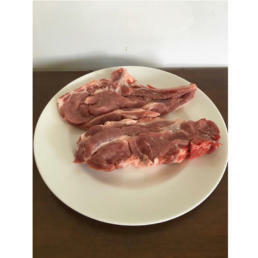 Pack of pork steaks purchased from a local butcher in Lefkas, air vac’d and frozen for you to use when and how you choose. 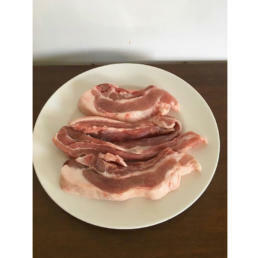 Tasty pork steaks, the reason I do not choose to put meat with bones on the list is because of a rather disastrous meal I cooked for hours on board a boat once and the oven never got hot enough to cook right through to the bone. 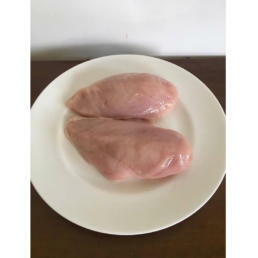 So for easy and for your peace of mind we choose meat with little or no bone. 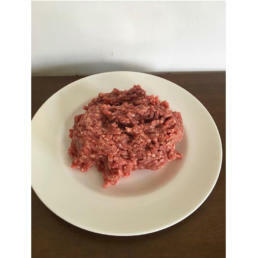 A reminder that this price is for 1/2 kilo of pork steak equivalent to 1lb for all of you still struggling with weights! !